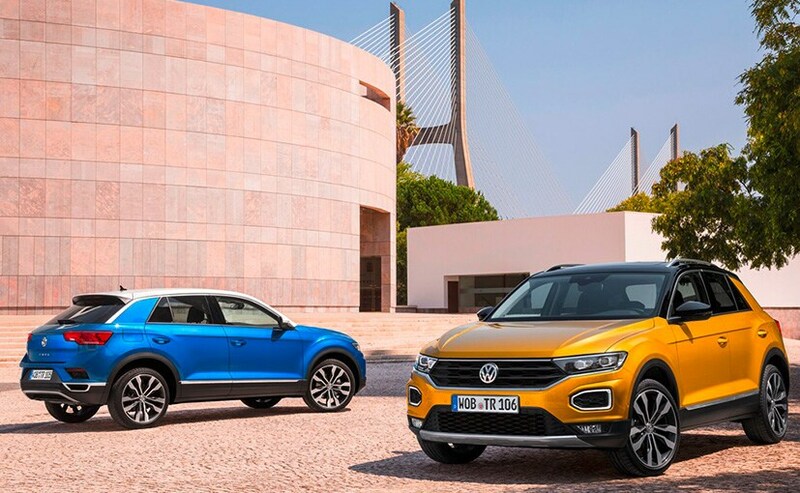 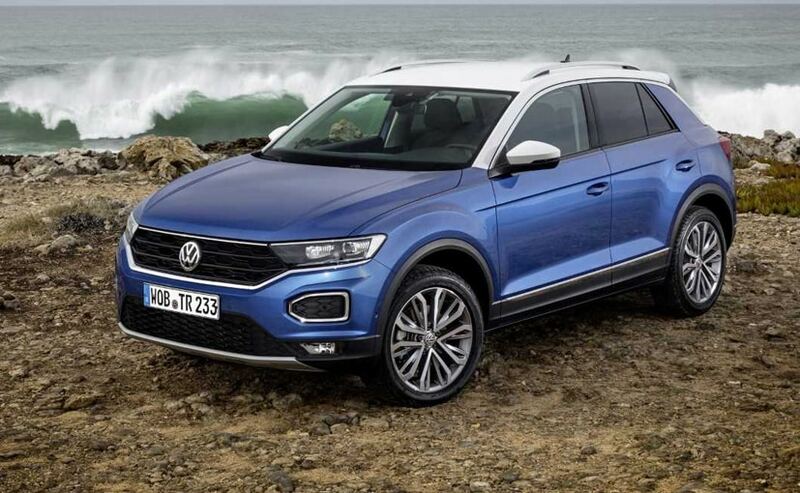 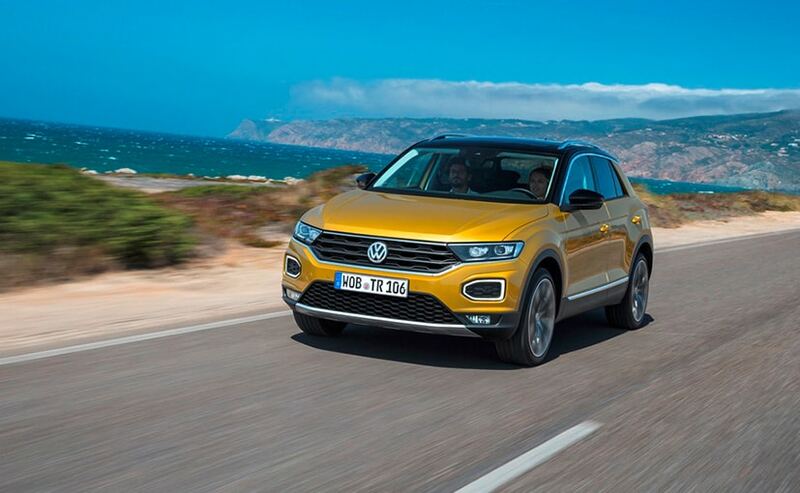 The new Volkswagen T-Roc compact SUV that has wowed Europe through 2018 is now set to arrive on Indian shores. 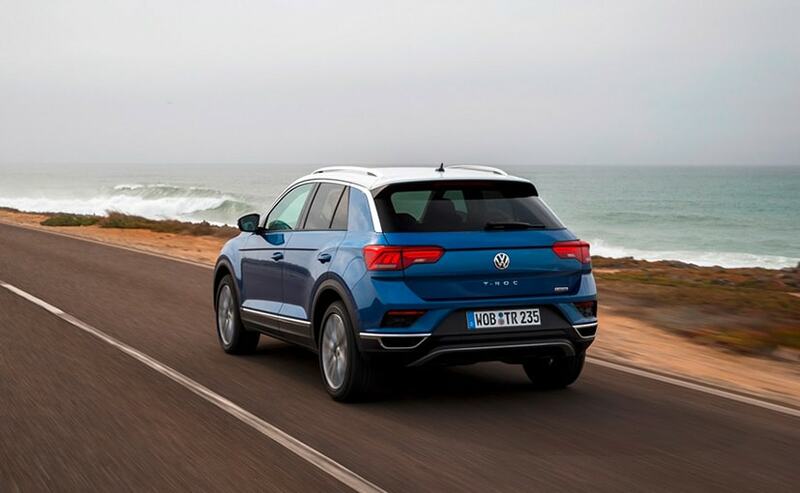 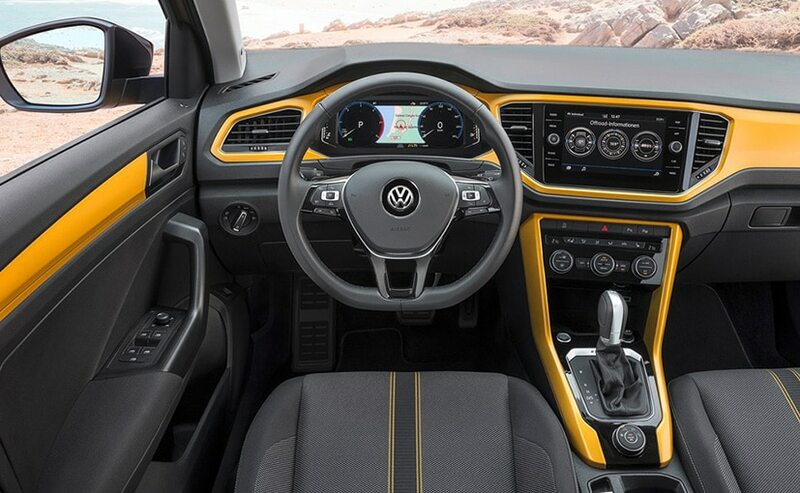 The car will be sold in limited numbers, and will give VW India a much needed all-new model for 2019. 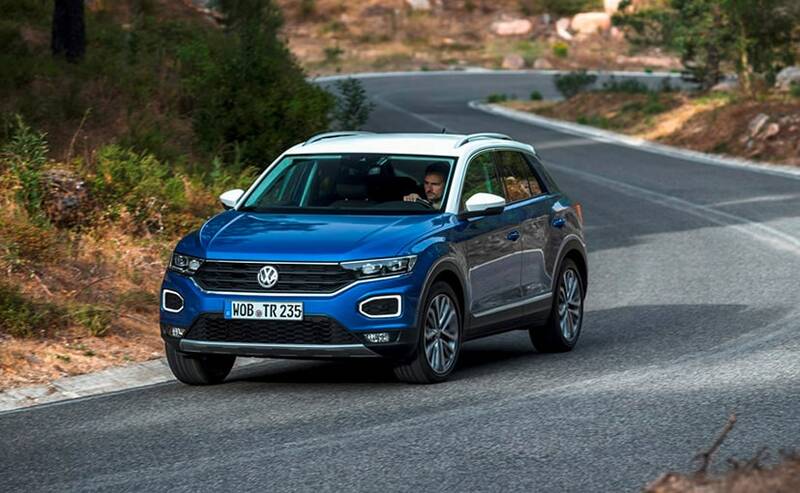 Expect it to be positioned between the Hyundai Creta and Jeep Compass.